I auditioned for “Oklahoma” yesterday, so soon I will post something very happy or very sad… we shall see. In other news, my homework in Positive Psychology discussed “savoring” and that this concept actually increases well-being. Maybe that is why so many moms get frustrated… when do we have time to savor when the kids are calling for you all the time and if they aren’t, you are busy doing the thing you need to get done while the kids watch TV. Oh, it also said the really smart high school kids are also very involved socially in activities… which I totally agree with. The smart kids in my school were all in Speech & Debate, Orchestra, etc. Recipe: I was searching for this recipe only to discover…. 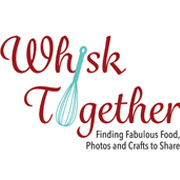 that the photo for my peanut butter cookies is in my masthead, but NOT my blog!! Weird. These cookies are very soft and thin. If you want chunky and crunchy, you have come to the wrong place. 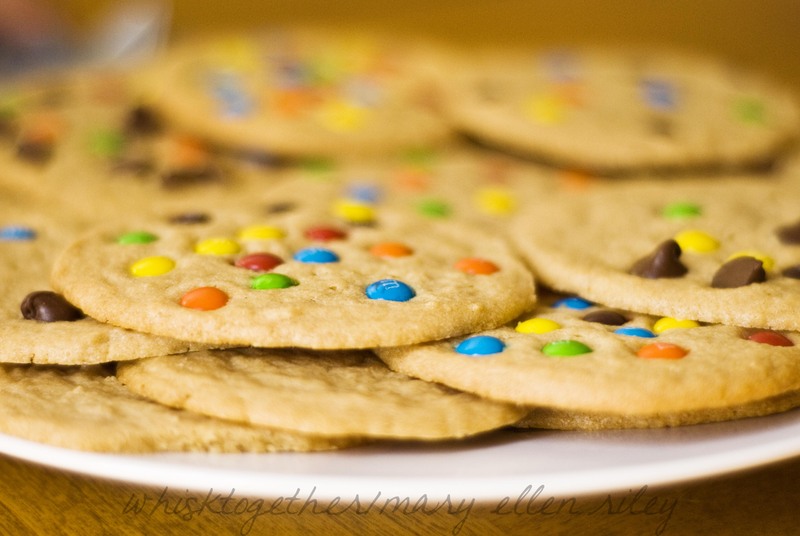 I love my cookies chewy with chunks of M&Ms or chocolate chips – they just melt in your mouth. 1. Preheat oven to 350 degrees (or not if you plan to fridge the dough or freeze the dough balls). 2. Beat in your mixer: brown sugar, sugar and butter for about 1-2 minutes. Light and fluffy. 3. Add the eggs one at a time. Scrape down your mixer. Add the peanut butter and vanilla until combined. 4. Add your dry stuff. 5. Drop onto a cookie sheet and bake for about 8-12 minutes. It depends on how big they are. I make mine pretty big and pull the cookies out as soon as one of the cookies has some brown on the edges. 6. 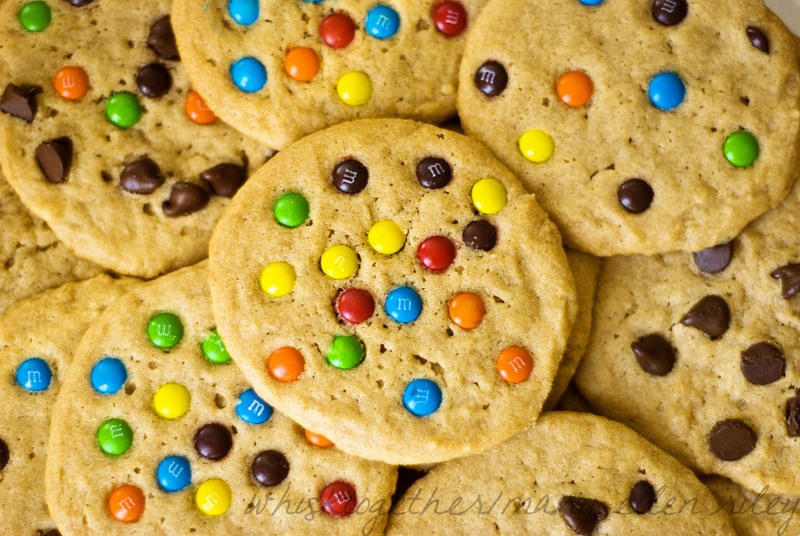 While they are cooling on the cooling rack, I add the M&Ms, chocolate chips, etc. hosting company you’re working with? I’ve loaded your blog in 3 different browsers and I must say this blog loads a lot quicker then most. Hi! Why thank you. Yes, I am very happy with how this blog loads. Though I am not sure if it is my platform or the lack of ads on the top, bottom and sides that I see quite a bit in many food blogs that slow my browser down as well. I’m using Genesis platform on WordPress with a blog template I purchased from Pixelista. We are hosting here in our basement…. so I am not sure I can recommend a host. I will ask my system administrator/husband and get back with you.